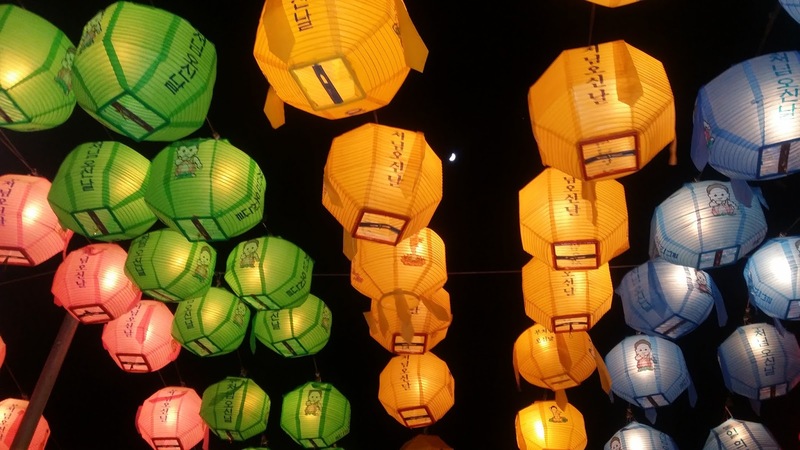 Korea for beginners: 3 crucial tips for your survival! Some of you might have noticed that we’re living in a time where Internet has become a quasi-necessity and an aspect of most of your daily live. Many tourists, including myself, don’t want to miss out on their newest social media feed, chats with their friends and family at home or western news, which are quite difficult to come by around here. Fear not though, as Korea, unlike Japan, is a very Internet-friendly country. There’s countless free WiFi hotspots like iptime, which can be found all over Korea and allow you to access the Internet free of charge. On top of that, practically every cafe and most restaurants offer some sort of WiFi for their guests! Especially the big chains like Angel-in-us, Ediya Coffee, Hollys, Tom N Toms, Think coffee and Starbucks, to name a few, will always supply you with a working Internet connection. Is there WiFi? = wai fai isso yoh? Some of you might want to be strong, independent Internet users who don’t need no oppressive WiFi restrictions. Those might want to check out the Korean network provider “Olleh”, which offers prepaid SIM-cards for tourists. Don’t forget to bring your passport though, since they’ll need that to open your account. Korea might not be the most tourist-friendly destination on the planet, unlike it’s northern bizarro-clone though it does offer some conveniences for foreign travellers. One of them are certainly English menus and English speaking staff. While I think that English menus aren’t as popular as in Japan, they do exist. 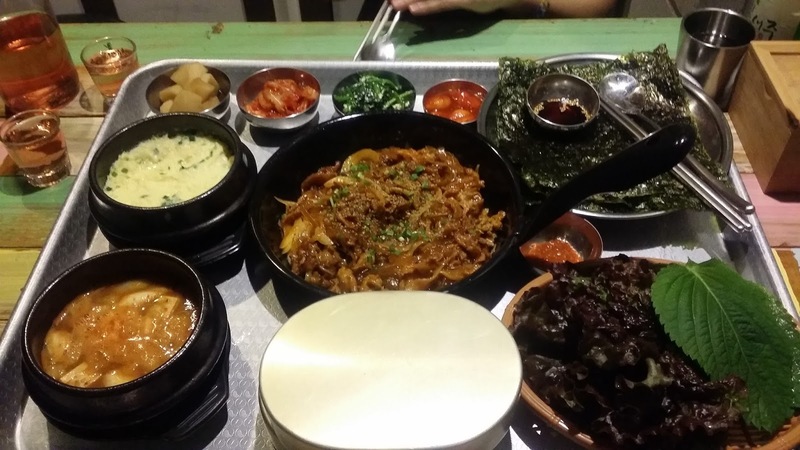 If there’s no English menu, there’s usually at least one staff-member who can speak and understand English to at least some degree, especially in popular tourist destinations and districts with lots of foreigners like Seoul’s famed Itaewon. This one please. = Igo hana chuseyoh. Especially in traditional Korean restaurants or places far away from popular tourist destinations, you’ll often find yourself in a situation without any English menu or English speaking person. In this case, I like to play my favourite eating game called “one of this please”. It works by pointing at meal in the medium price range of the restaurant of your choice and saying the phrase “Igo hana chuseyoh”, which will hopefully end you up with something to eat. Fair warning: This might not always be something delicious. To avoid that, I strongly recommend you to learn some Hangul (Korean alphabet), before your trip. You don’t have to be perfect at reading it, but it will certainly help you around. If you don’t want to invest too much time into learning something before travelling, you could always just download a Korean keyboard for your phone or tablet and use the restaurant Internet to just Google the meals until you find something that looks desirable. The Korean public transportation network is fantastic. It’s cheap, reliable and always gets you to your desired destination – at least as long as you know how it works. First of all: Get a prepaid commuter card. I got myself a Popcard, which I bought in a GS25 convenient store. They all work by the same principle though: 1. Charge it with money at a ticket machine. 2. Just put it against the gate to the subway and enjoy your stress less rides. No looking up of target destinations at confusing Korean ticket machines and no awkward asking of people who might not understand you: Commuter cards are the future. They’re cheap to get and easy to use and work with buses, trams and subways all over Korea. Buses are cheap and get you to most bigger cities. They always depart and arrive at places called “Express Bus Terminal” and tickets are easily bought in English. 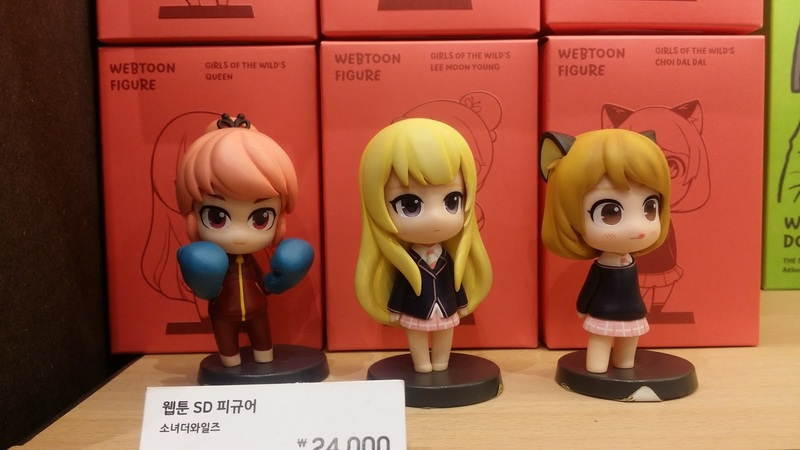 I love them, as Korea is kind of a small country and most bus-rides are not longer than 3-4 hours. Trains are a bit more expensive and quite frankly, I haven’t used them yet since buses were always the cheaper option. The Korean railroad network isn’t that advanced though and not every city has a train connection, so often times you’ll end up using a bus anyway. Airlines are, in my opinion, the least viable option. They’re expensive and Korea is a very small country, so there’s really no need for them as checking in, taxiing to the runway might actually take longer than the flight itself. Congratulations: Now you know how to communicate, survive and get to see things – all brought to you in a single blogpost! Don’t worry, I’ll explain more things as I’m continuing to explore this beautiful country. On a serious note: June will be our travelling month, so expect more sightseeing! *This post is dedicated to the addition of the term ‘Clickbait’ to the English dictionary. Feel free to rip my head off anyways. North Korea: As close as MERS lets you get.